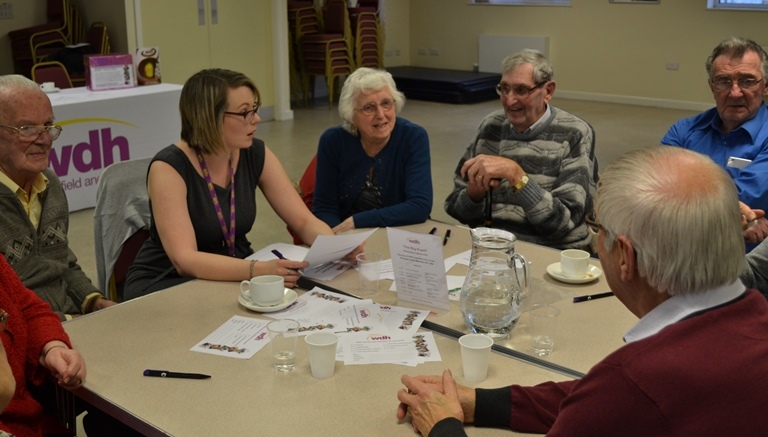 As part of the work that WDH does with partner organisations, we are helping Healthwatch Wakefield collect local people’s views on the services that are provided at Pontefract Hospital. They also would like to know what type of urgent care services you think could be provided there. The reason they are asking this now is that the contract to deliver urgent care at Pontefract Hospital is due for renewal next year so there is an opportunity to review the service. No decisions have been made yet about urgent care at Pontefract Hospital, as NHS Wakefield Clinical Commissioning Group believes the public should help shape the service. 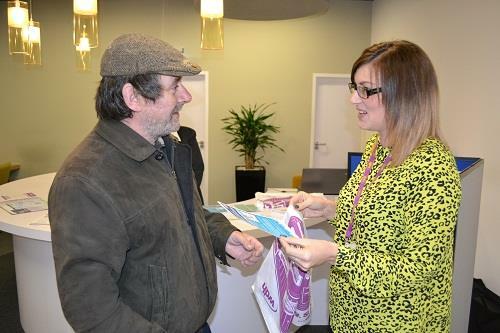 Healthwatch Wakefield is an independent organisation and wants to collect as many views as possible. If you would like to find out more and take the short survey please go to their website news section or click here.